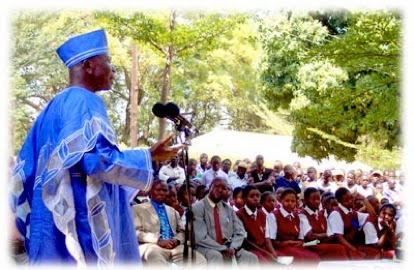 It was so named because the local Kikuyu children had received their first alphabetical and grammar lessons there. 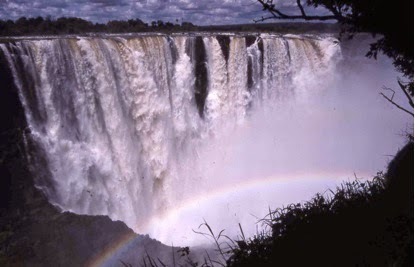 Together they would chant “Ah Eh Oh… Ba Be Bo.” The baptism of my younger brother Michael took place there. As for our home, it was - like the Ba Be Bo - built of soft yellow soapstone. The water tanks at each corner stored the rainwater that came off the corrugated iron roof... for the nearest water was a full twenty miles away, flowing off the mountain glaciars into the Maragua River. Water! With the tank water being carried into the house with Kerosene cans, inevitably there were no pipes and therefore no taps in the house… neither electricity, gas, sanitation, or western-style shops. Thus the clothes for us four children were made by our mama. Our education began through her on the side veranda. 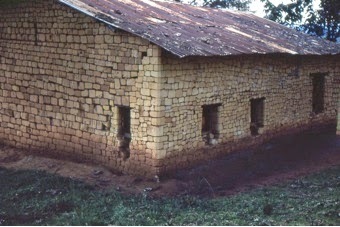 The fast-growing church membership had required the building of a larger church. But even this was not always big enough to contain the swelling congregations that were resulting from the Revival. At times services would be held under the trees…. after a thorough beating of the grass to deal with lurking snakes. It was the calmest upbringing any child could ever have had. Hazards were commonplace - but they took the forms of adventures that must be faced courageously; droughts, locust swarms fifty miles long - and endless adventures with the missionary car. Once a little Kikuyu boy was prematurely born inside it. 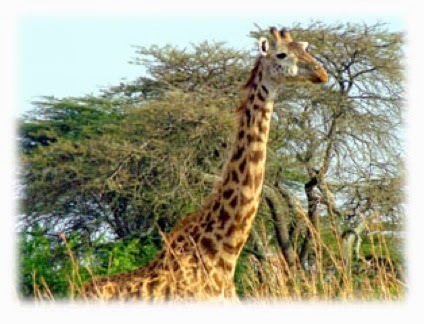 In true African style his mother gave him a name to suit the occasion – MOTOKA ! 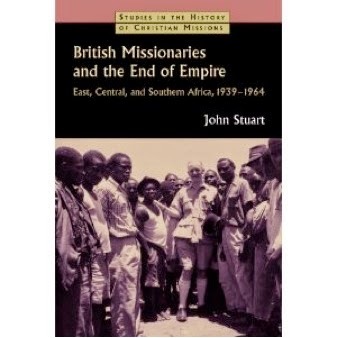 These were the days when Kenya was still a British colony….. but the writing was on the wall - of coming independence. The Kikuyu Mau Mau movement was understandable - but the violent form it adopted was resisted by many Africans, notably those touched by the Revival. 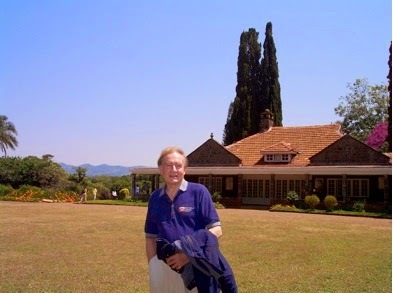 My dad, Cecil Bewes was recruited by Britain to be a part of a three- man team, The Fairn Commission - that investigated the treatment of Mau Mau detainees in the controversial camps, set up by the colonial authorities. Of their 53 recommendations, 52 were accepted – and the way was paved for Kenya’s independence under Jomo Kenyatta. 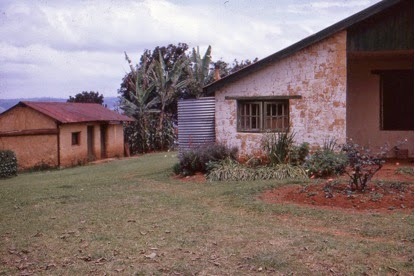 Cecil and Sylvia Bewes were eventually to return to the UK with their family - but connections were inevitably retained with East Africa. 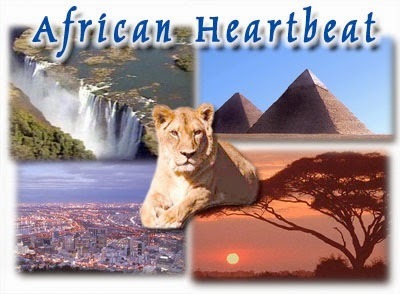 As for the East African Revival, see my article on this website Will Revival Come? One notable return trip I was to make was with the evangelist and singer Garth Hewitt at a time when I was a London church minister. He did the music, I did the speaking – in a mission we had been invited by the Ugandan church leadership to lead, from Jinja at the mouth of the Nile across to Kampala and all of the south, as far as Kabale at the extreme south –west. Coffee time – with our sound engineers…. thirty concerts in ten days! 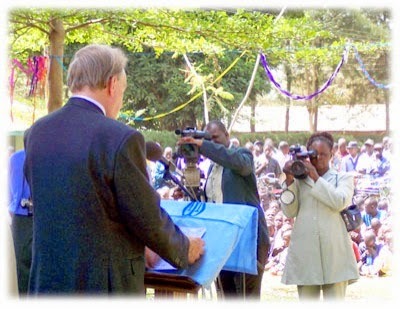 In the altogether longer term, I was invited by Ugandan leader Festo Kivengere to join in the newly-formed UK support board of African Enterprise, an African-inspired, African-led mission outreach to the cities of Africa - begun through the vision born of the preaching of Billy Graham. A white South African who was listening was Michael Cassidy. 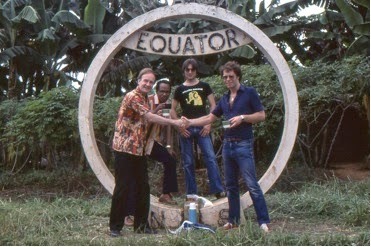 Under his leadership teams were set up in ten African countries, and support boards would be organized initially in Germany, Norway, Britain, Australia, New Zealand, the USA and Canada. Other boards would come into being from such regions as Belgium and Ireland. For some 20 years I chaired the British Board - and indeed remain involved. Our brilliant present-day directors in the UK are Harvey and Marlies Thomas. 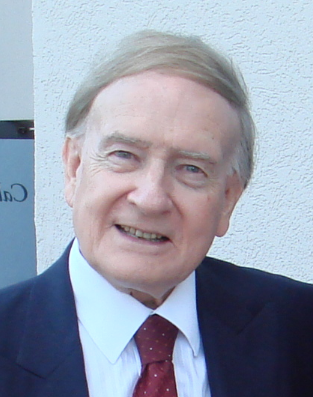 Earlier, Harvey had worked as a Director of Billy Graham missions, before serving and travelling with the British Prime Minister Margaret Thatcher, as media advisor. Earlier still, the redoubtable Billy Graham team member who looked after the AE finances was Blackpool-born Jean Wilson – known across the world as Queen Jean. For any of us who travelled and worked with her in Africa was a true adventure. The Mission Statement of African Enterprise reads: To evangelise the cities of Africa, through Word and Deed, in Partnership with the Church. 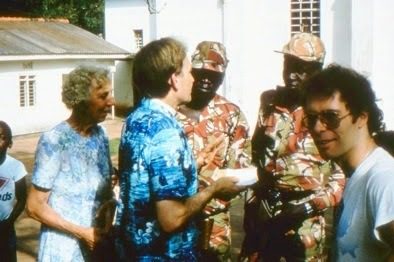 During our Uganda Mission: Garth & I lead soldier enquirers to faith at the end of a concert. 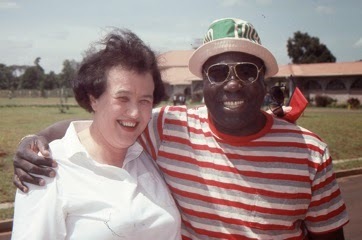 With us is our guide and Lugandan-speaking travelling companion, Lilian Clark, known everywhere.